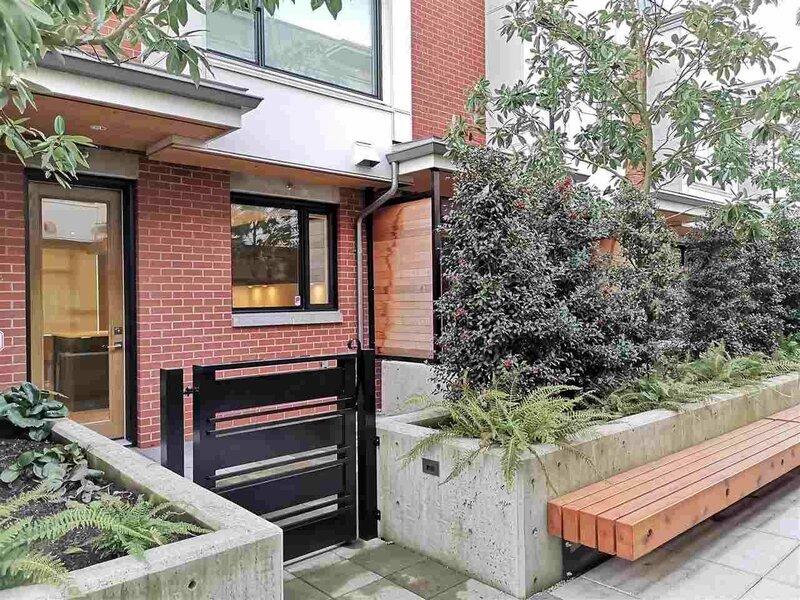 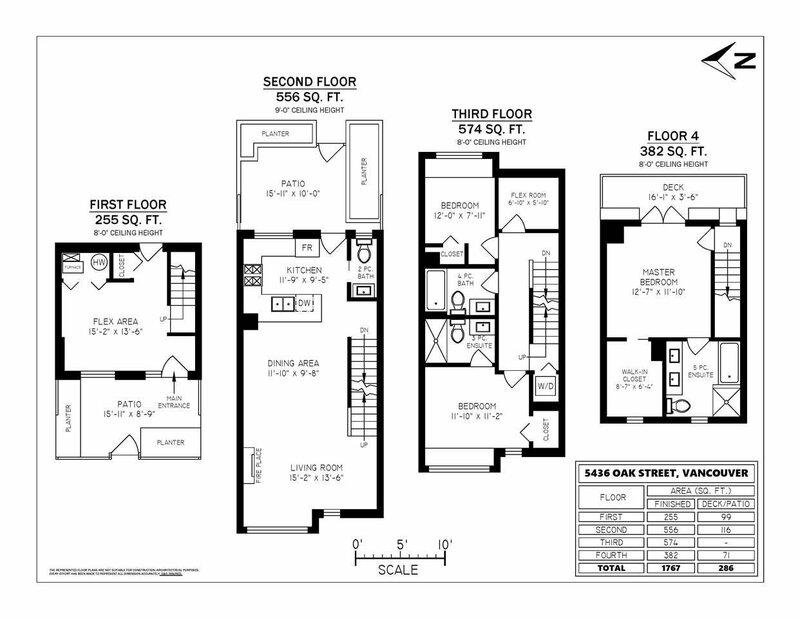 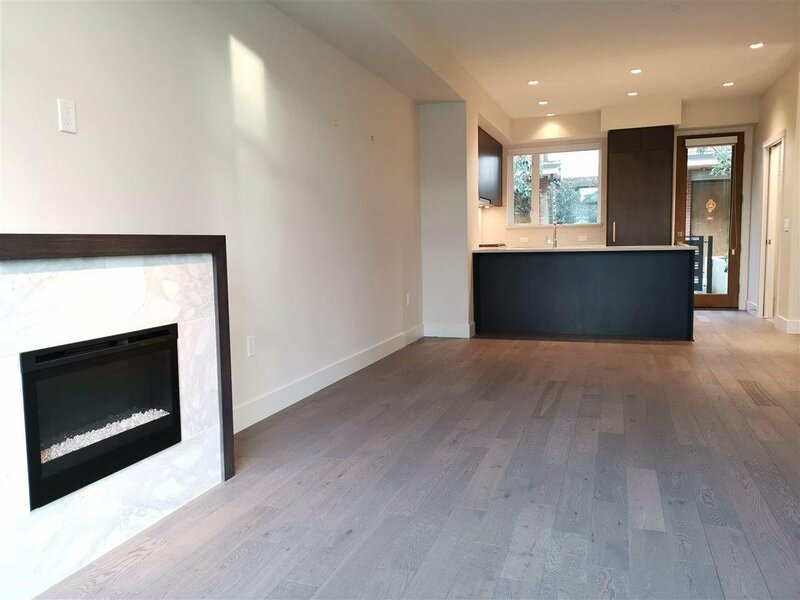 Flora Townhome by Listraor is a hallmark of luxurious living on Oak & 38th Avenue. 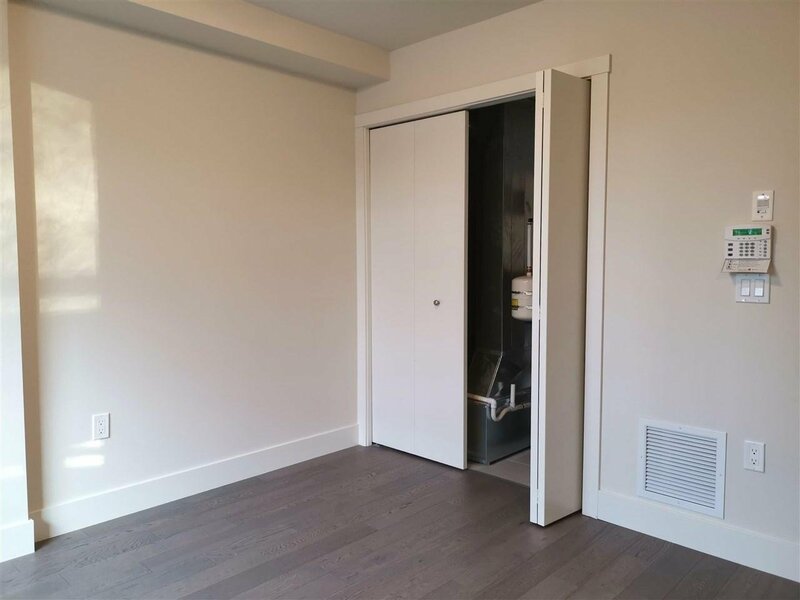 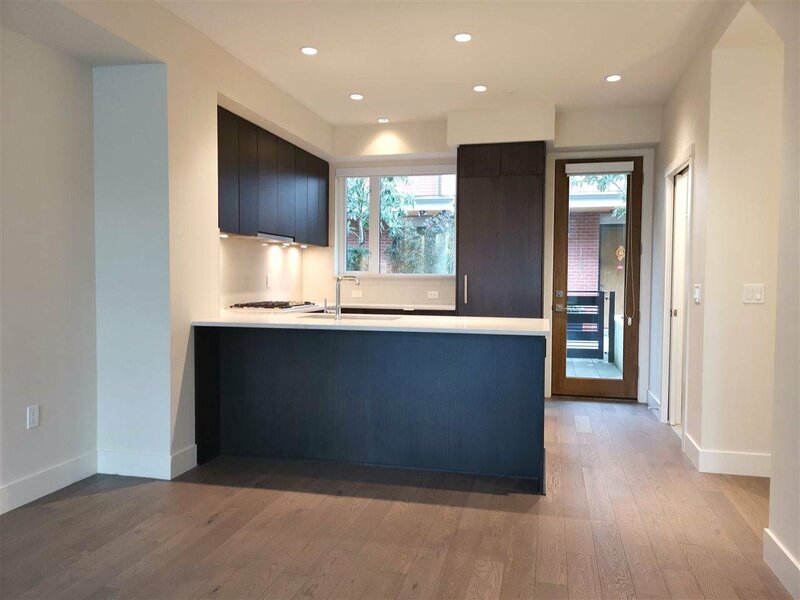 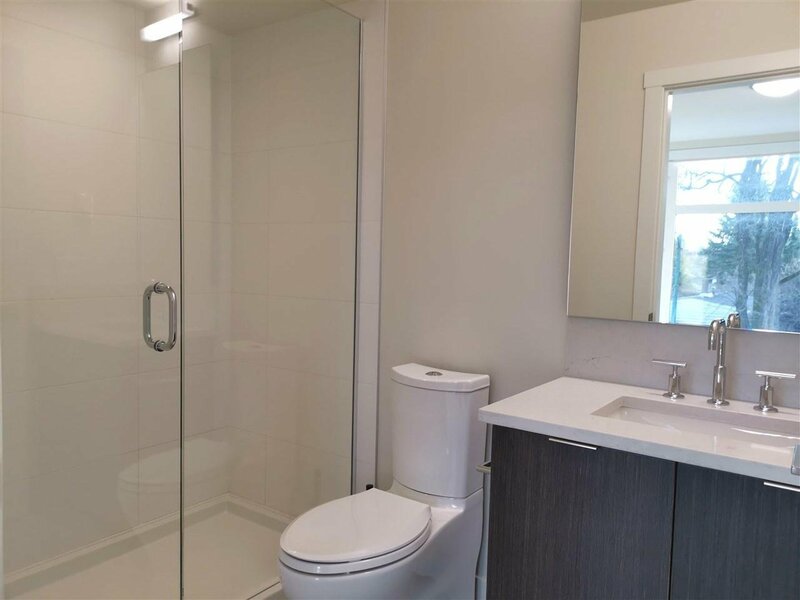 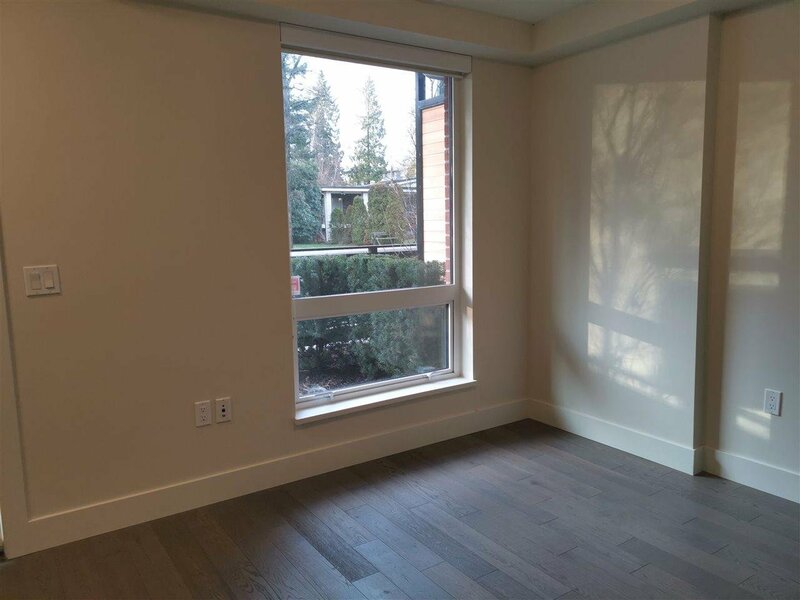 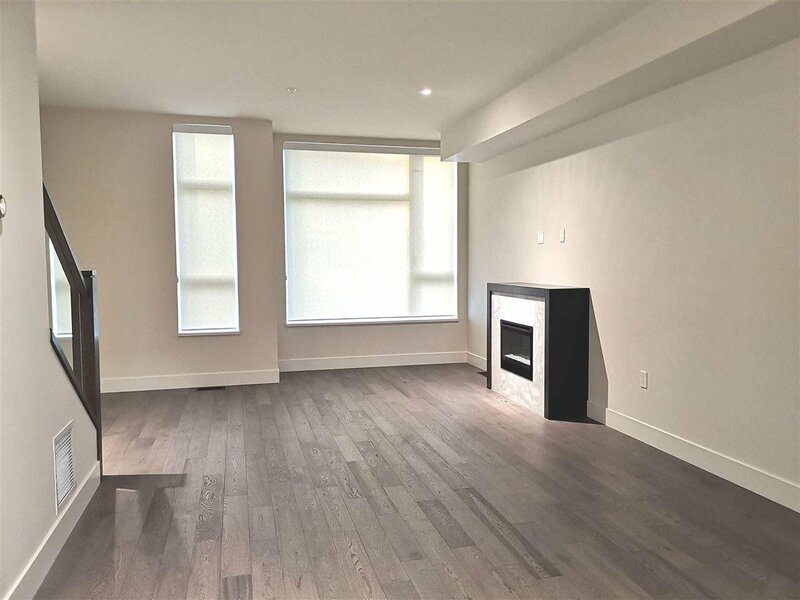 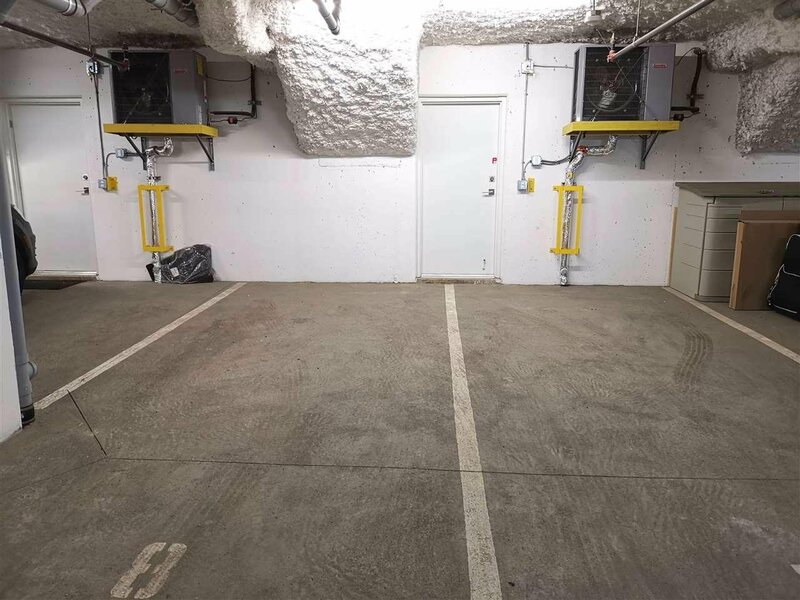 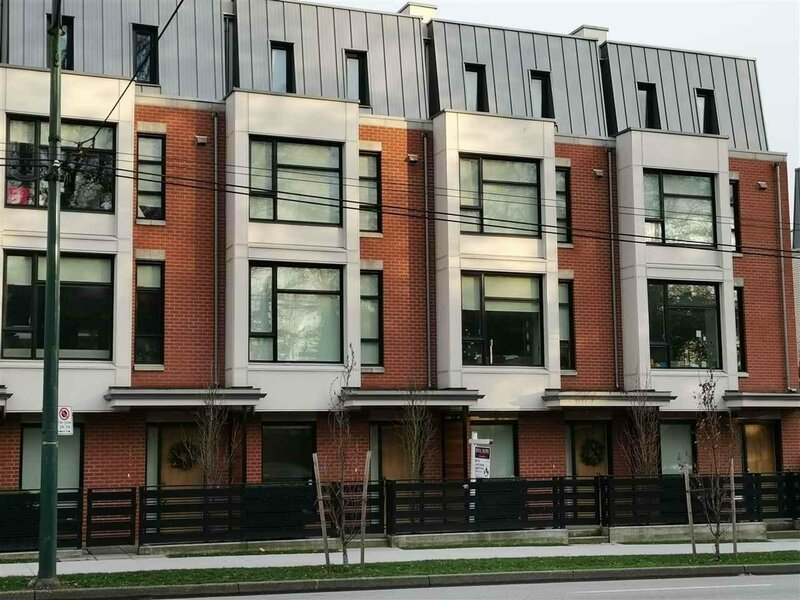 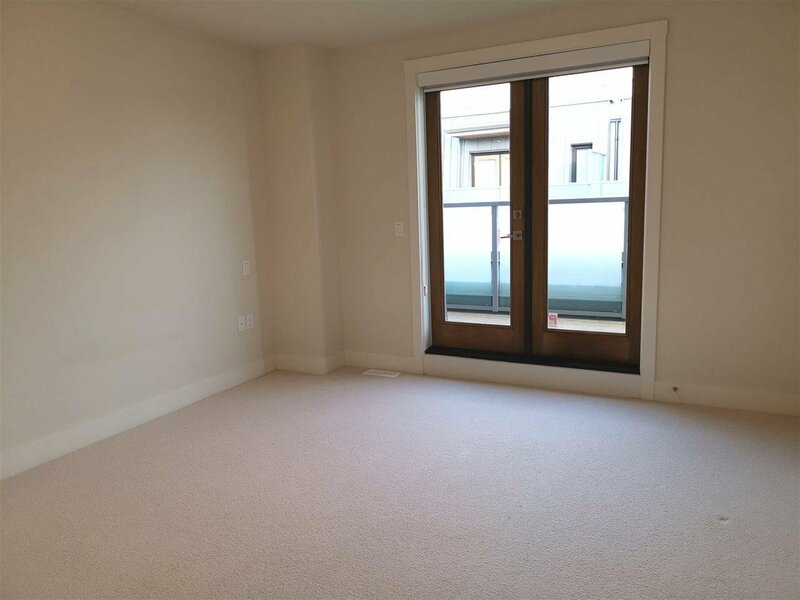 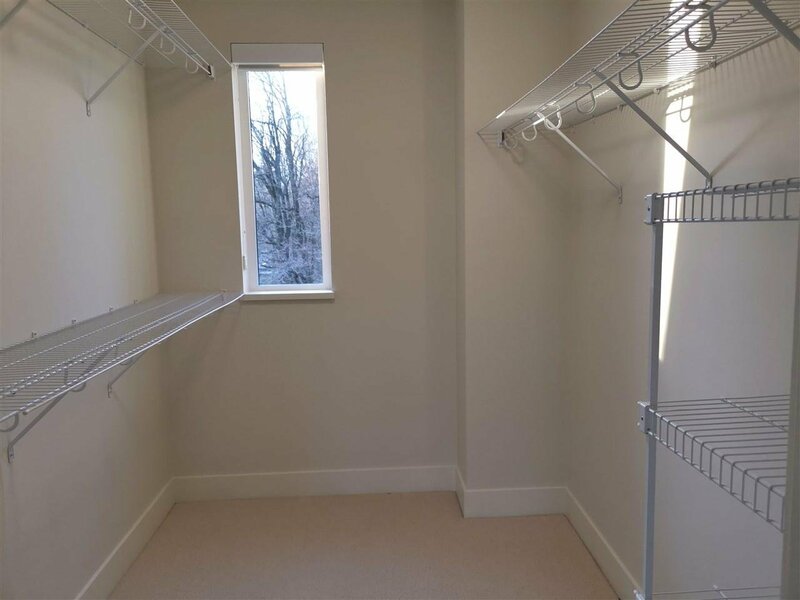 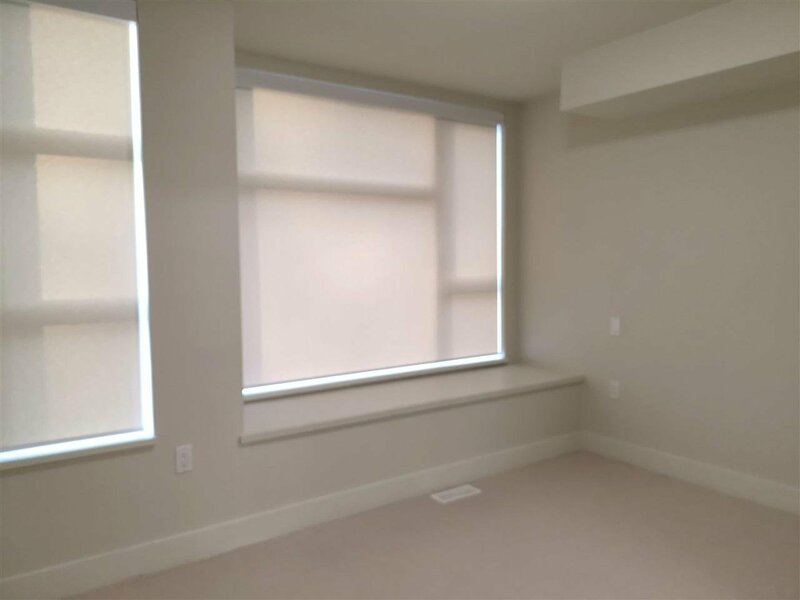 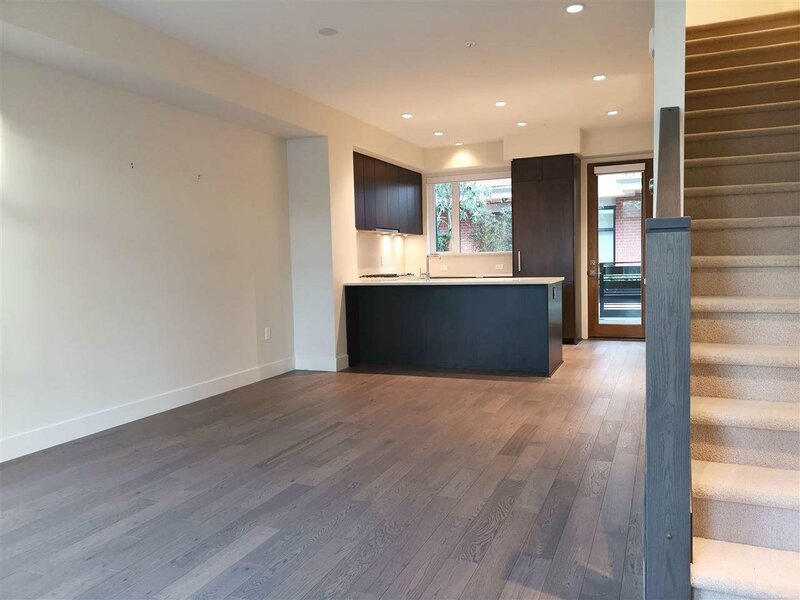 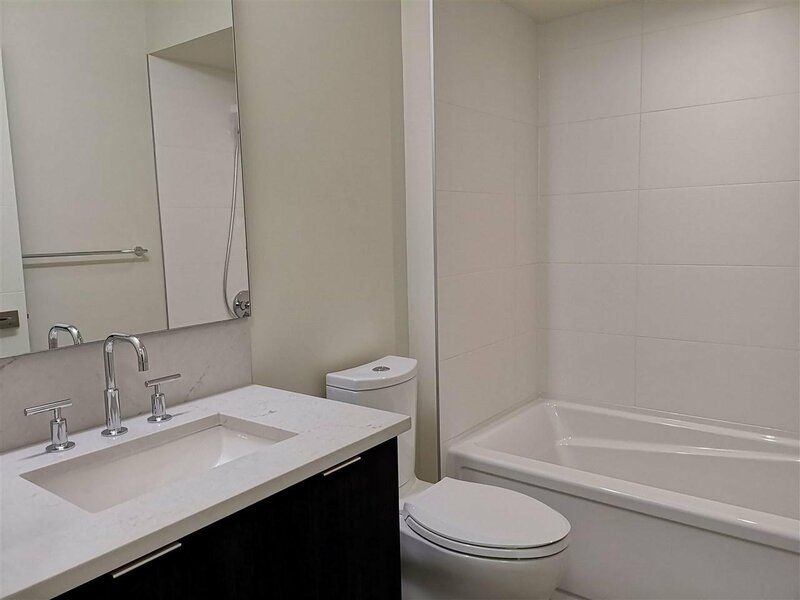 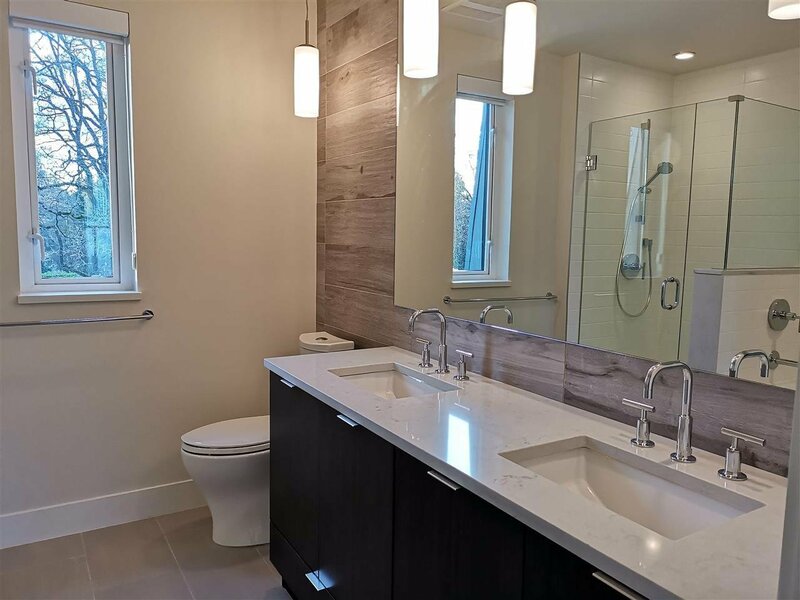 This 3-bedrooms property featuring a clean contemporary design, warm engineered hardwood flooring, triple glazed windows, 9' ceiling in the living area, sleek Caesarstone quartz kitchen countertop, Bosch stainless steel appliances and deep soaker bathtubs. 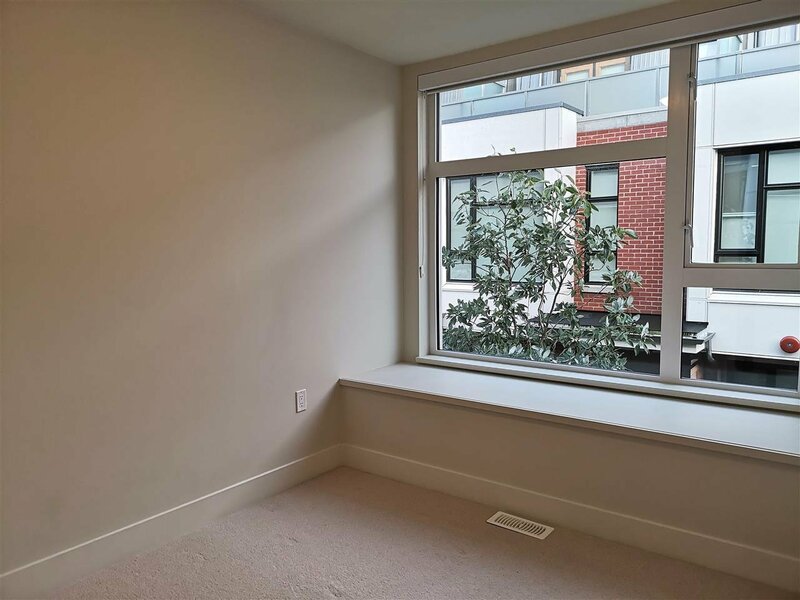 Centrally located in Vancouver West in perfect proximity to UBC, YVR Airport, downtown Vancouver and respected school catchment. 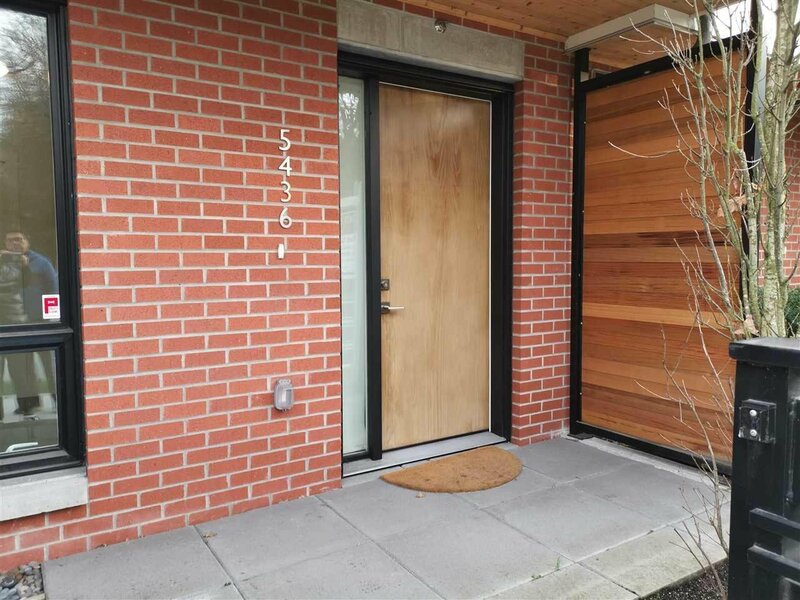 Open House, Sunday, April 7, 2019, from 4pm-5pm.